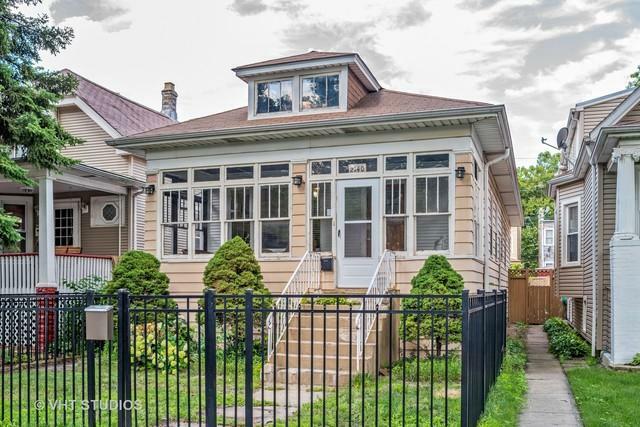 This is an excellent opportunity to own a home in the Belmont Cragin area on beautiful tree lined street. 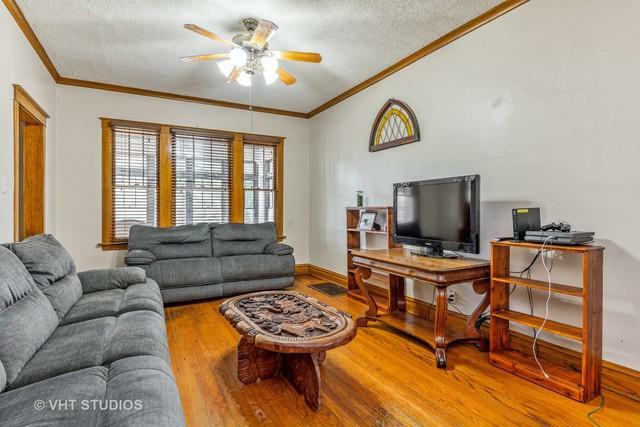 The home features a large living room and separate dining room with original built in hutch. Newer kitchen with stainless steel appliances and nicely updated bathroom. 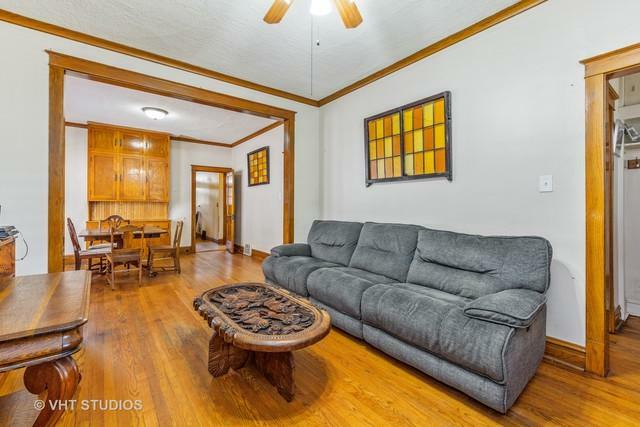 Two large bedrooms. 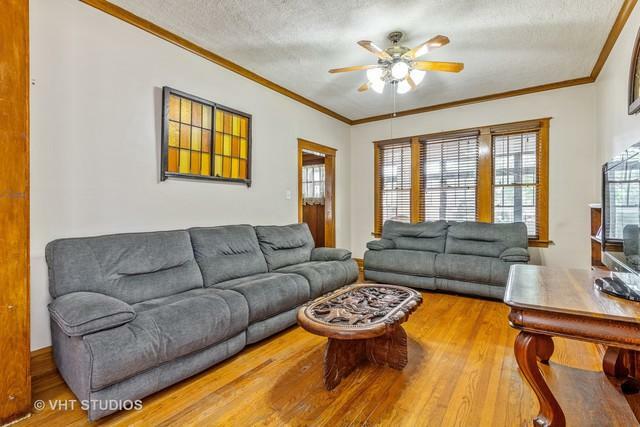 Large lower level with family room, third bedroom and laundry room. Central Air and GFA Heat. Garage Parking.